Many small businesses build a federal practice by partnering with companies that act as a reseller to the government. There are enormous benefits to partnering on a reseller’s GSA Schedule as part of your government sales strategy. Winvale’s GSA partner program has helped many companies by reducing their business and compliance risks in selling to the government and increasing speed to market. 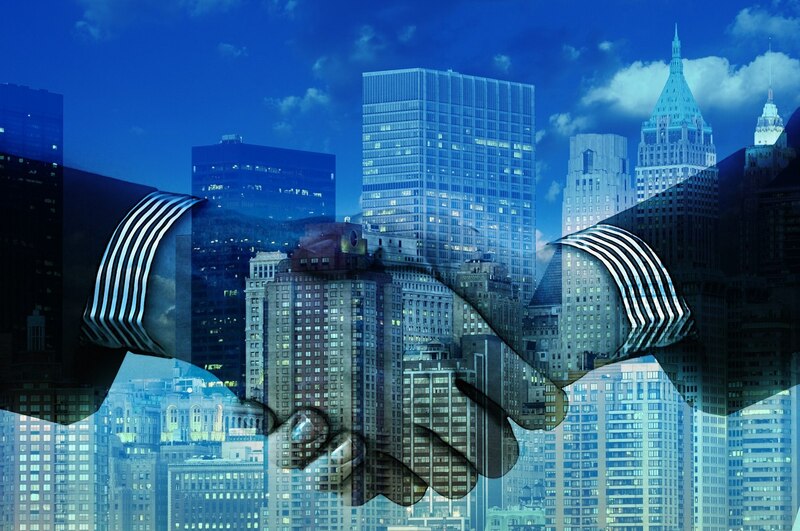 Companies can reduce the risk of selling to the government by partnering on Winvale’s IT 70 schedule. With Winvale acting as the prime contractor (contract holder), partners on Winvale’s GSA Schedule are not required to disclose their most favored customer, commercial sales practices, discounting practices or financial statements. It typically takes six months to acquire your own GSA IT 70 contract. Generally, Winvale can add your company’s IT solutions to our contract within 30 days. This means that your speed to market is incredibly fast, allowing you to start selling to the government as quickly as possible. Being on the GSA IT 70 schedule isn’t enough to be successful in the federal government space. Winvale knows this first-hand as both a contractor and consultancy. Winvale’s partner program also includes access to Winvale’s Strategy, Training & Research Support (STARS) program. STARS is our proprietary program designed to help contractors efficiently and effectively penetrate the federal government market. STARS includes specialized training such as best practices for using marketplace tools. This training allows partners to be able to find past, present, and future opportunities and navigate the government waters to win business. Organization Assessment – This initial assessment is designed to provide our government business development team with a comprehensive understanding of your current experience and potential selling within the federal market with the available resources. Government Market Analysis Report – This comprehensive and customized report will present the size of the federal government marketplace you are targeting. Government Sales Strategy – We will cover the fundamental steps required to sell to the government. By pulling in components of the previous sessions and how they all interact, we will help you form an overall government sales strategy. Government Marketing Kit – This kit provides an overview of fundamental marketing activities. Winvale will provide templates for your government capabilities statement, government case studies and audit your government web presence. Government Marketplace Tools Training – This training teaches you how to measure your federal market opportunities and allocate resources, conduct competitive and business research, identify early stage opportunities and potential targets, and utilize the free federal government-managed databases. Government Procurement and Proposal Best Practices – This module reviews the federal government procurement process to provide you with the fundamentals needed to review a federal government request for proposal (RFP) and federal proposal writing best practices. To learn more about the STARS program or partnering on Winvale’s GSA Schedule, contact the Winvale team to speak with one of our experts.